With straightforward, passionate words, Charles Spurgeon could take one Bible verse and draw insights powerful enough to change lives. He preached over 3,500 sermons in his lifetime, many of them on the individuals who live out God's story in the Old and New Testaments. 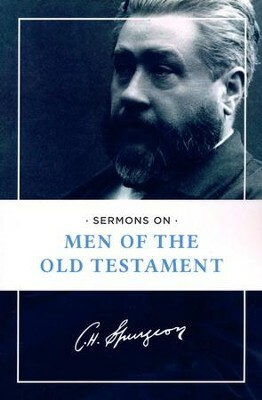 Sermons on Men of the Old Testament highlights Spurgeon's sermons on fourteen men in the Old Testament and their relationships with God. Here you will discover that men such as Abraham, Enoch, Moses, Samuel, and Isaiah are much like you in their questions, their desires, their relationships, their humanness, and their hunger for faith. 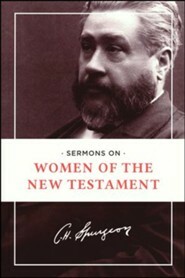 Gently updated for the modern reader, Spurgeon's words are as powerful today as they were more than a century ago. So let him introduce you to the real men of the Bible - as you've never known them before. 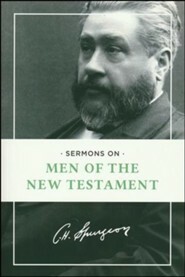 With straightforward, passionate words, Charles Spurgeon could take one Bible verse and draw insights powerful enough to change lives. He preached over 3,500 sermons in his lifetime, many of them on the individuals who live out God's story in the Old and New Testaments. 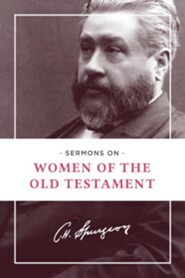 This volume highlights Spurgeon's sermons on fourteen men in the Old Testament and their relationships with God. Here you will discover that men such as Abraham, Enoch, Moses, Samuel, and Isaiah are much like you in their questions, their desires, their relationships, their humanness, and their hunger for faith. 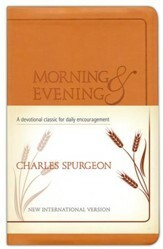 Gently updated for the modern reader, Spurgeon's words are as powerful today as they were more than a century ago. 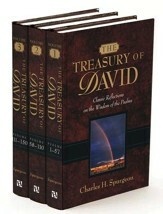 So let him introduce you to the real men of the Bible--as you've never known them before. 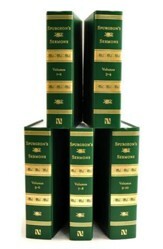 I'm the author/artist and I want to review Sermons on Men of the Old Testament.